Step out of the Iris garden and into a good book. “Dusky Challenger” Turns 30: Nothin’ to it! “Summer Olympics” in your yard? “Stepping Out” Celebrates 50th Birthday! Horns, Spoons and Flounces! Say What? Reblooming Iris: Just can’t get enough! Ooo! June Has Busted, June Has Burst! Quench Your Tall Bearded Iris Thirst! Categories: bearded iris, Dwarf Bearded Iris, Intermediate Bearded Iris, Uncategorized | Tags: bearded iris, Brighton Park Iris, Chicago, cold hardy Iris, iris, Tall Bearded Iris | Permalink. Dedicated to growing and selling the finest Iris in the world. Nicely written. Wonderful descriptions of each plant. Great info to share! Thank you, Carlos! There’s nothing like an iris. © Schreiner's Iris Gardens and "For the The Love of Iris", 2016. Unauthorized use and/or duplication of this material without express and written permission from this blog’s author and/or owner is strictly prohibited. 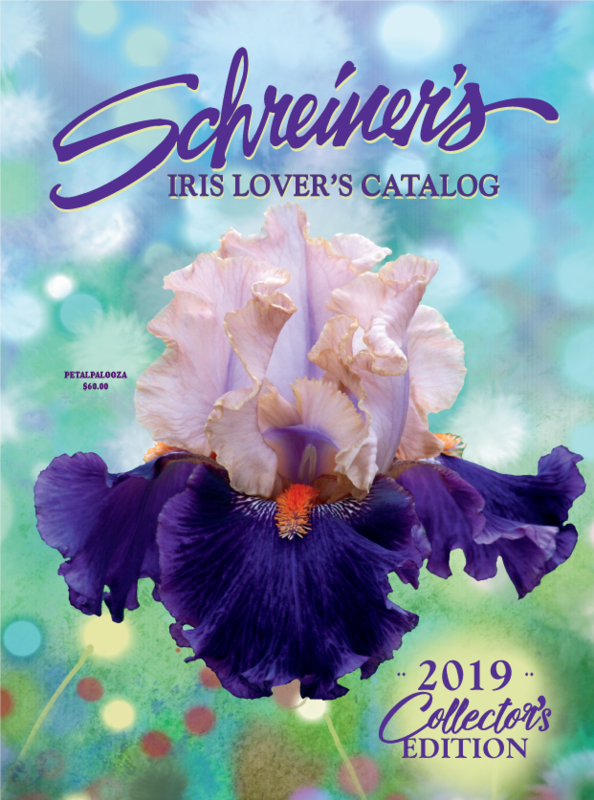 Excerpts and links may be used, provided that full and clear credit is given to Schreiner's Iris Gardens and "For the The Love of Iris" with appropriate and specific direction to the original content.